Waha Capital, a leading investment company in Abu Dhabi, has reported a 10.2 per cent rise in net profit to Dh295.1 million ($80.3) in the first nine months of 2018, largely driven by the company’s private investments business. The company posted a total income of Dh812.2 million for the period, in line with the same period last year. The company’s Private Investments business recorded a net profit of Dh309.2 million in the nine-month period, an increase of 16.9 per cent from the previous year. The business benefited from a continued robust contribution from its stake in New York-listed AerCap Holdings NV, as well as a gain of Dh64.1 million from the sale of 6.68 million AerCap shares following their expiration from a collar hedging and financing arrangement. 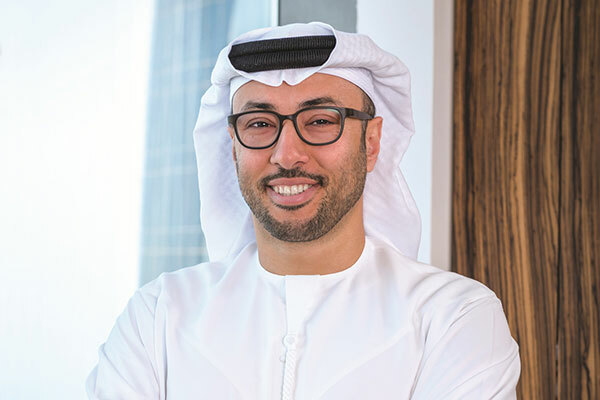 Waha Capital’s Asset Management business, which manages emerging market fixed income and equity funds, recorded a net profit of Dh138.8 million in the nine-month period. The funds, which have consistently outperformed key indices over several years, were impacted in the third quarter by volatility in global capital markets. Michael Raynes, CEO of Waha Capital said: “Our Private Investments business continues to grow through a strategy of investing in high potential companies in our areas of expertise, including energy, financial technology and financial services.